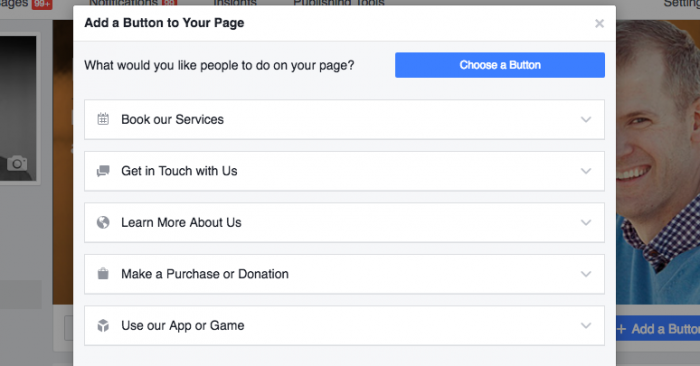 Up until now, Facebook has allowed brands to use call-to-action buttons on their posts and pages, but the actions were limited. 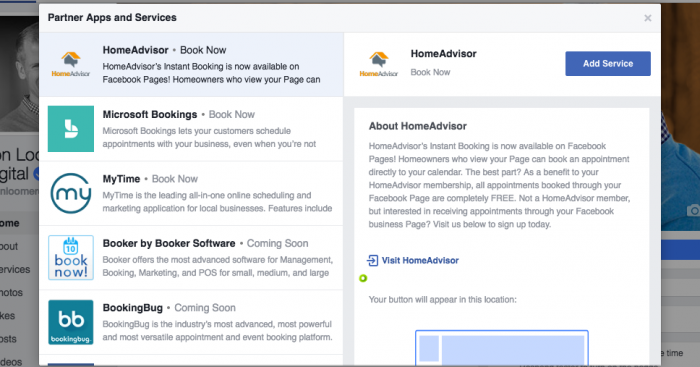 Facebook’s latest announcement puts power behind the buttons placed on pages. This has been a long time comin’. Up until now, if you wanted to drive sales with your call-to-action button, you probably connected it to an external link going to your website. 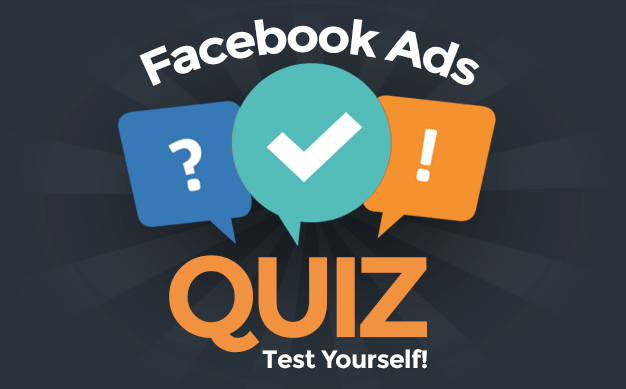 As a result, users were taken out of the Facebook environment and were likely to abandon. But now Facebook is partnering with several services to allow businesses to offer a seamless experience for buying a meal, purchasing tickets or booking an appointment. 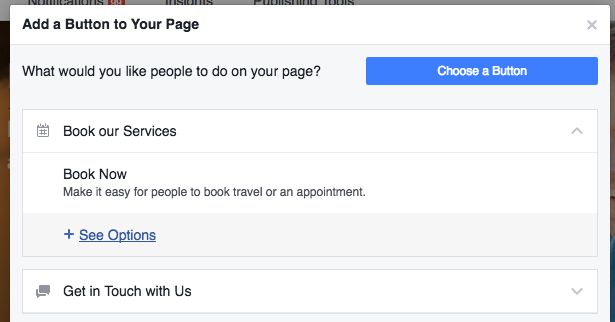 You’ll first need to own an account with one of these services to be able to allow users to book appointments with you on Facebook. Within their announcement, Facebook also mentioned being able to buy tickets through Eventbrite, Ticketmaster and Fandango. The rollout of these buttons begins in the US, so you may not have this yet. 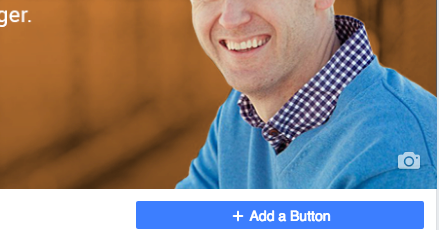 To check to see if you do, click “Add a Button” under your page cover photo. You’ll then need to log into that account to proceed. 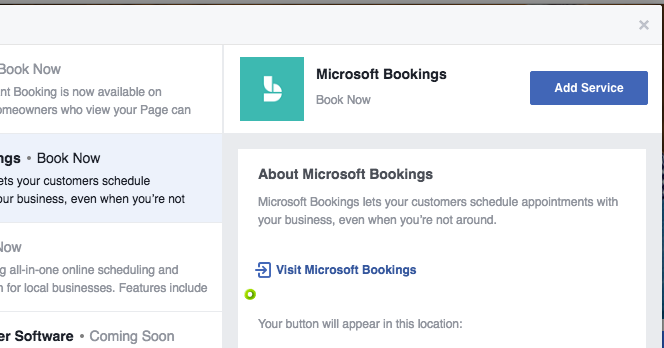 Even if you aren’t using one of the services above, you can use the new CTA buttons to drive appointments and conversations through Messenger. “Get Quote” has limited availability while “Request Time” is currently available for companies that added a Services section in the US. As with all new Facebook features, this is a rollout. You may have some features now, or you may have none of them. It may take days, weeks or months for you to get them. But you will get them! In the meantime, what do you think of this update? Let me know in the comments below!